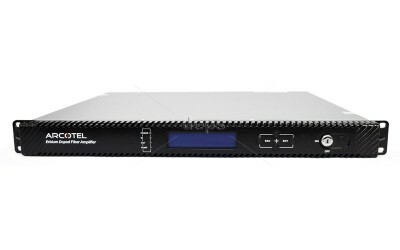 In the range of ARCOTEL optical amplifiers appeared power amplifiers with multi- outputs and high output level of signal. 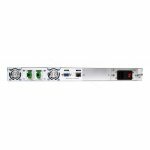 Such amplifiers functioning is based on optical signal amplification technology using so called Er-Yb fiber with a double shell. 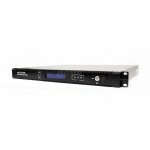 This technology allows to obtain the total output power of the optical signal up to several watts. 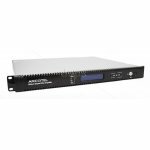 However, due to limitations of power supplied to the fiber (up to 500 mW ), such amplifiers have several outputs, each one has proportionately smaller power output than the total signal. 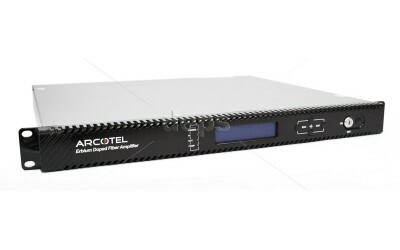 ARCOTEL optical amplifiers of this range consist of Er-Yb fiber with a double shell and highly reliable pump lasers. 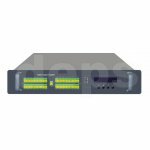 The output optical signal is divided into the desired number of output ports. 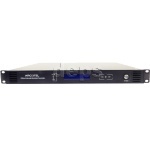 The following options of amplifier configurations are possible, — 4 output with 24 dBm each and 8 output with 22 dBm. 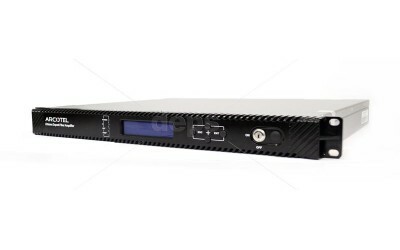 They can improve economic efficiency when are used in large and medium-sized cable networks.